If you need legal assistance regarding division of property matters, contact us online or call us at (615) 800-7096 today for a free consultation with an experienced attorney. When couples decide to end their marriage, agreements regarding what happens next are sometimes harder to come by. When a couple has acquired property during a marriage, often the equal distribution of such assets can become contentious. The divorce attorneys at Martin Heller Potempa & Sheppard, PLLC help clients in and around Nashville with the process of dividing property. We are dedicated to helping our clients pursue the proper allocation of assets, determine their property’s worth, and gather information that will be used by courts in making distribution decisions. 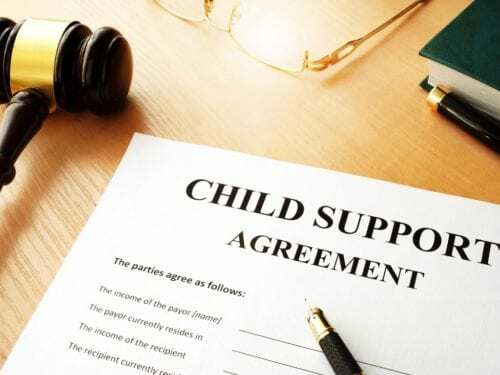 Our firm handles all issues of family law professionally and efficiently. If you need assistance in dividing property or any other divorce matter, contact our office today to find out more about how we can help. 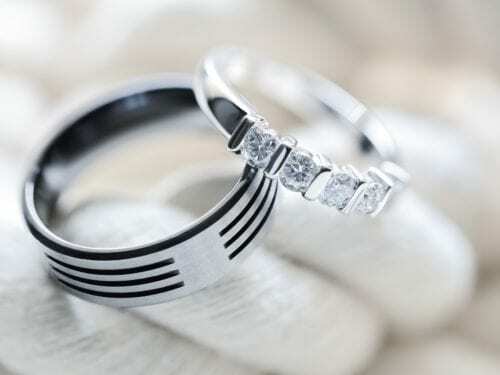 When a couple gets married, an economic unit is created in which the spouses’ incomes and assets are usually commingled. 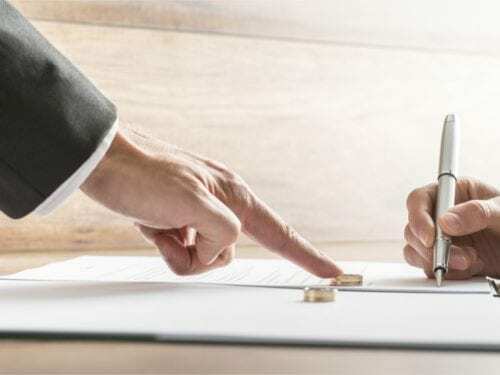 Before a divorce is granted, a court has to approve all asset and debt divisions. The main goal in the division of property is to make sure an equitable, or fair, distribution is reached. Most property that is acquired during the course of a marriage is considered a marital asset, regardless of whose name is attached. Property that is considered to be separately owned by one spouse under Tennessee law, and therefore not subject to equitable distribution, includes property owned by one spouse before marriage as well as gifts and inheritances. 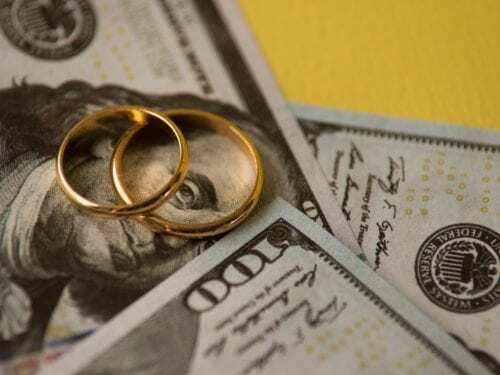 Types of marital property that must be distributed during the course of a divorce include homes, or other real estate holdings, savings accounts, retirement accounts, and small or family business ownership interests. Under Tennessee law, separate property may also become marital property if both spouses substantially contribute to its preservation or appreciation. Commingling of separate property that would make it marital happens when the property is inextricably mingled with either marital assets or the separate property of the other spouse. Transmutation may also occur where separate property is treated with the appearance of an intention that it become marital property. The court will also take into consideration any contribution by a spouse to the education, training, or increased earning power of the other spouse. A knowledgeable attorney can help you evaluate the nuances of your situation and plan for your financial future following a divorce. When determining division of property during a divorce, many factors and elements must be carefully considered. The family law attorneys at Martin Heller Potempa & Sheppard PLLC can help examine what needs to be done, what type of property is involved, as well as the other issues that may arise in asset distribution. Our firm represents clients in West Meade and Charlotte as well as throughout Davidson and Williamson Counties with their divorce and other family law matters. Please contact our office online or by phone at (615) 800-7096 today to see how we may assist you.